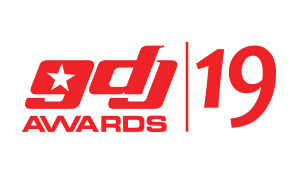 The 2015 edition of the Ghana DJs Awards dubbed Amplified came off last night Saturday February 21 2015 at the Accra International Conference Centre and for the first time was held at the lobby of the ediface. With several performances from Ghanaian artists such as Vybrant Faya, Okyeame Kwame, Miray, AK Songstress, etc, patrons were given a treat for their money especially with Vybrant Faya’s dancers exposing more than patrons needed. 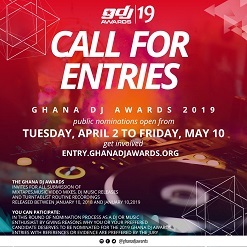 DJ Black however retained his crowned as enviably the biggest DJ in Ghana as he won the Best DJ of the Year for the third consecutive time. 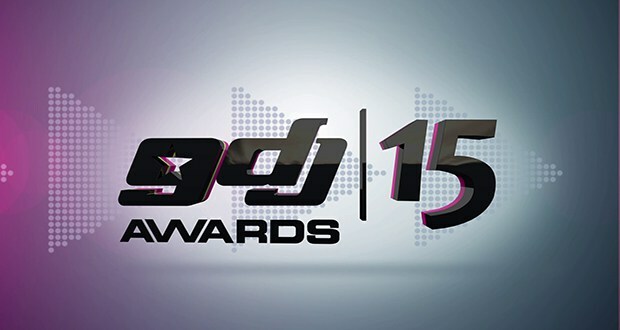 Check out the list of winners and congratulations to them.